A gem and a great find following a price reduction after returning to market. 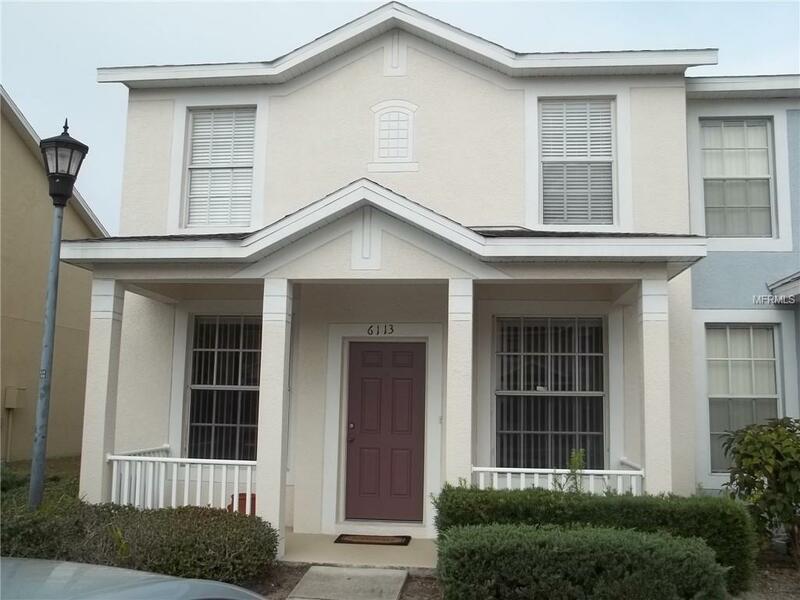 This is an immaculate townhome with lots of space and storage.3 bedroom 2 1/2 bath end unit on conservation featuring a cozy family room overlooking the eat in kitchen with wood cabinets and ceramic tile floor. Washer and dryer conveniently located off the kitchen.Living /Dining room with large windows located in the front of home as you walk in off the completely covered front porch. There is 1/2 bath and storage closet downstairs. Second floor Master bedroom, bath with garden tub and walk in closet accompany 2 additional bedrooms and 2nd full bath. Upstairs boasts volume ceilings. 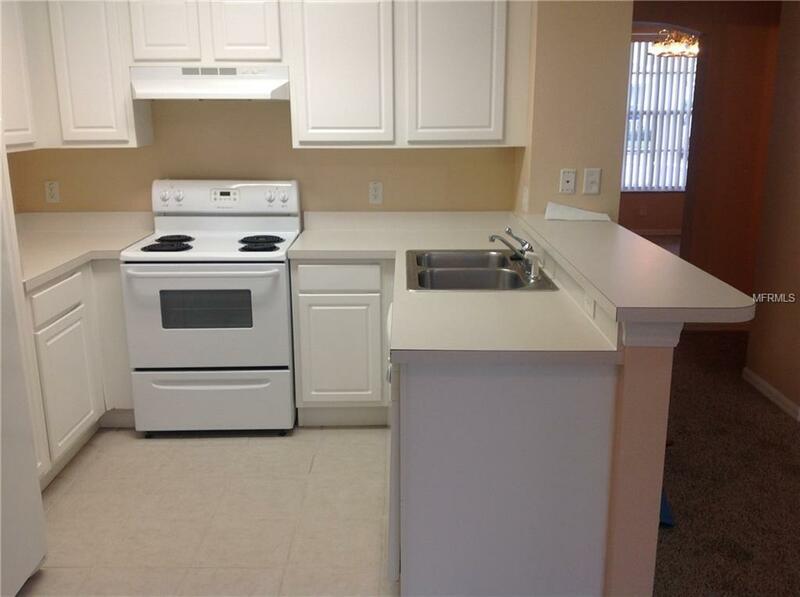 Very well cared for property with designer paint and 3 year new carpeting. Owner installed brand new Air Conditioning Unit June 2017. 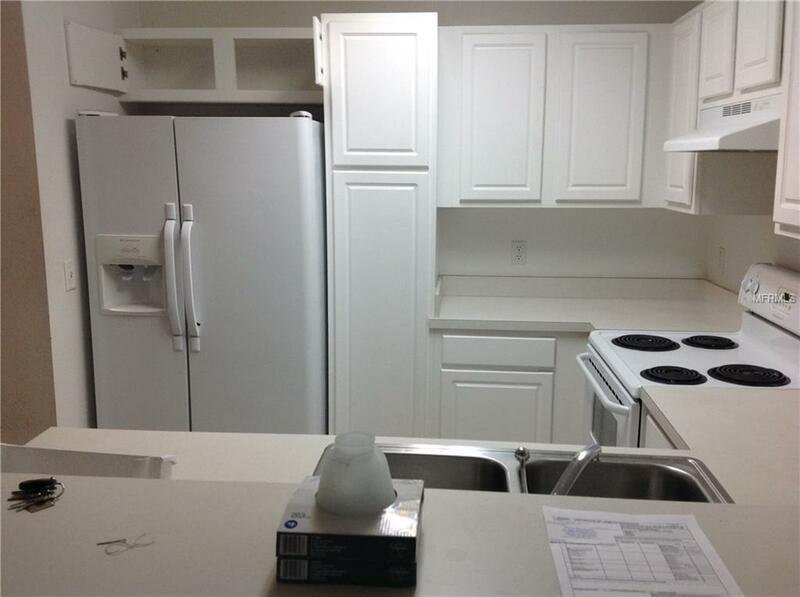 This beautiful unit sets within a gated community, with a pool, fitness center and club house. 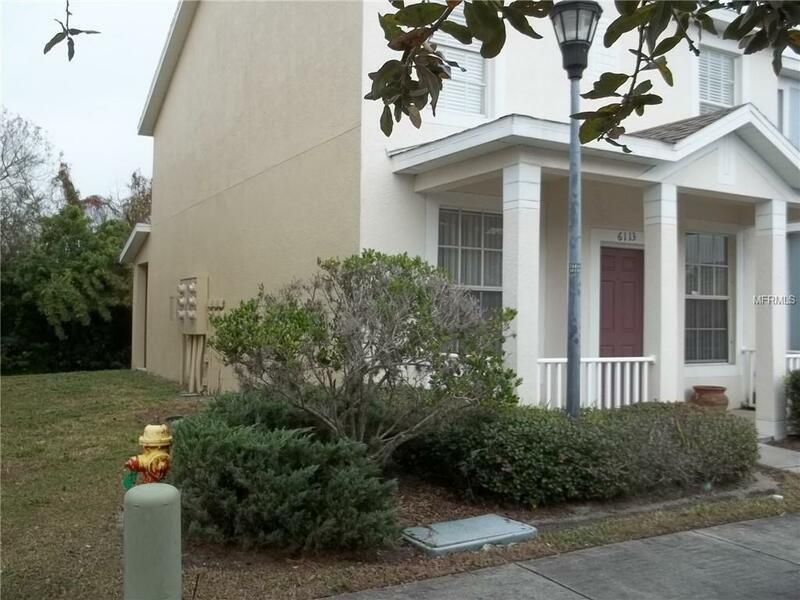 Close to shopping, restaurants, movie theater, New St Joseph Hospital South, Crosstown Expressway, I-75 and 301. Additional Lease Restrictions To Submit A Completed Application For Management Company To Process The Following Are Required: Management Application Filled Out By All Adults Over 18 An Executed Lease And $75 Application Fee Per Adult. Listing provided courtesy of The Dream Team Properties,Inc..